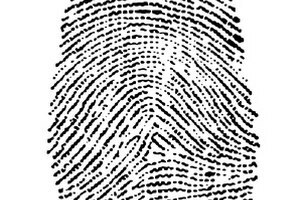 Elementary students should learn about fingerprinting. Learning forensic subjects in elementary school gives students a basic idea how DNA, fingerprints or analysis may lead to the police capturing a suspect after committing a crime. Since the students are young, it is important to find age-appropriate lessons to teach. 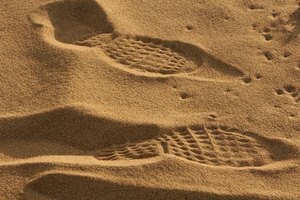 Hands-on forensic activities are not only entertaining but also provide students with a deeper understanding of how certain analysis methods work. 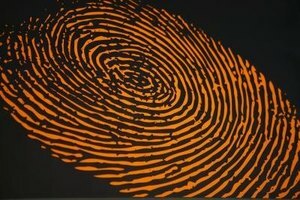 One important aspect of a crime scene is recovering possible fingerprints left by a suspect. 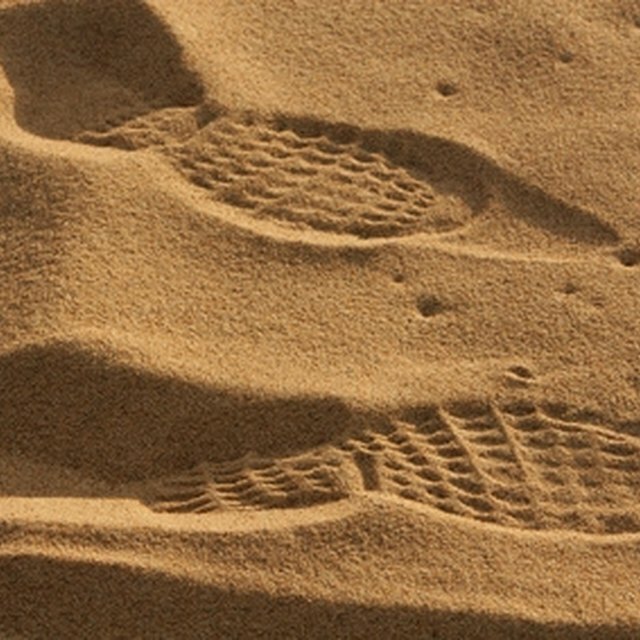 Students can use simple materials to illustrate how a suspect leaves behind fingerprints, and then gather them for further identification. You will need a medium to large paintbrush, clear packing tape, charcoal briquette and an index card for each student. Provide each student with an approximately 2-inch piece of masking tape, as well as a blank index card. Use the paintbrush on the briquette, until you have a light coat on the brush from the charcoal dust and paint a students index finger. Next, the student may press her index finger to any non-paper surface in the classroom, though it should preferably be glass or her desk to avoid dirtying up the walls. Have the student press the packing tape to the print in order to lift it from the surface, and then tape it to the index card in order to see it better. Understanding splatter patterns is important. 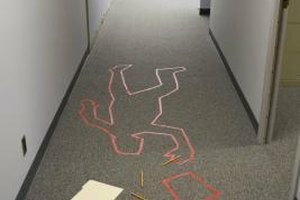 Blood splatter or other material splatter is important to a crime scene because it illustrates where the victim and suspect were standing during the crime. Recreate a splatter for analysis by using two small water balloons outside. Have the students fill two of the balloons, and gather the class to an area outside such as the blacktop or sidewalk. Have one student throw the balloon directly onto the ground, and have the second student throw the balloon at an angle, about a foot away from himself. Next, have the students analyze what they see—for example, the direction of the splatter, why the two are different and why the size of the splashes can indicate what direction the balloons were thrown in. Each person has different teeth impressions. Understanding how teeth play a part in solving a crime is important, and studying the impressions may help identify a victim. A hands-on activity for students to participate is by making her own teeth impression. Cut plastic foam plates into six wedges, giving each student two wedges. Use one plate for three students, so the amount of plates you need depends on the class size. Place two wedges, one on top of the either, and have the student place them into the mouth with the widest part at the teeth. Instruct them to bite down firmly but not through the plate. Next, the students will take the plate wedges from the mouth and label them accordingly as “Top” or “Bottom” to indicate which jaw the impressions came from. Have the students analyze what they notice about the impressions, such as characteristics, missing teeth or gaps between teeth. Leiva, Laura. "Forensics Activities for Elementary Students." 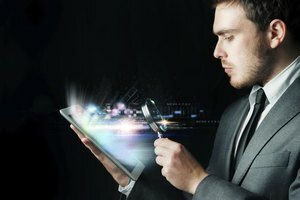 Synonym, https://classroom.synonym.com/forensics-activities-elementary-students-6400065.html. Accessed 18 April 2019.